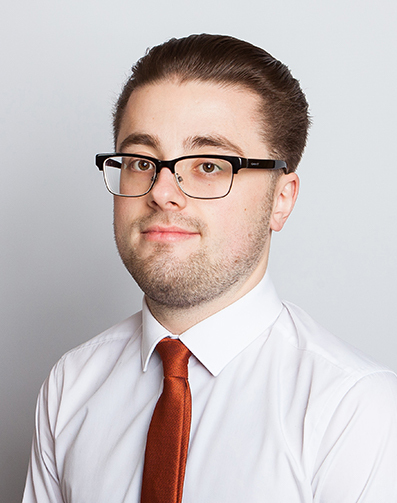 Ben has been a Junior Clerk at Chambers since 2014, and can deal with enquiries in all of Chambers practice areas. He also assists with Chambers’ Family Legal Aid billing. He is also a member of the Institute of Barristers’ Clerks.